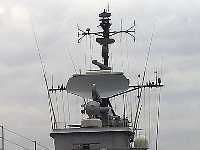 The Type 996 is an E/F-Band 3-D surveillance and target identification air/surface search radar used by the U.K. Royal Navy. The designation of the export version is AWS-9 radar. The Type 996 was specifically designed to meet a Royal Navy requirement for general surveillance and target indication to associated weapons systems. The system employs a multi-beam antenna, frequency agility, advanced processing techniques, and extensive electronic counter-countermeasure (ECCM) facilities to permit continued operations in an ECM-heavy environment. 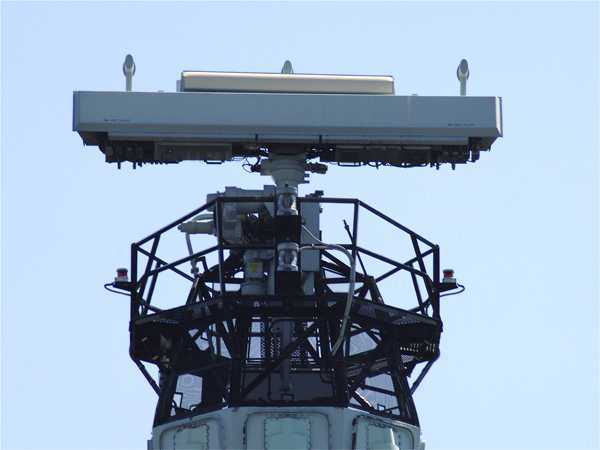 The Type 996 radar provides continuous three-dimensional data on all air and surface targets within its operational envelope at a range and accuracy sufficient for successful engagement by the appropriate weapons systems. Track data on air and sea targets can be automatically relayed to the action information system installed on the ship. The antenna is a phased array using a multibeam stripline feed, which provides continuous three-dimensional data. It is mechanically stabilized in two axes (roll and pitch). Three additionally receptor horns mounted on the radar antenna receive hostile jamming emissions for suppression and indication as a strobe. The transmitter is the type of power amplifier and uses a driven traveling-wave tube (TWT) as end stage. The radar is fitted with a double superheterodyne receiver that uses pulse compression technique. The software based plot extractor confirms more than 100 tracks. The export derivative AWS-9 is available in both 2-D and 3-D versions. 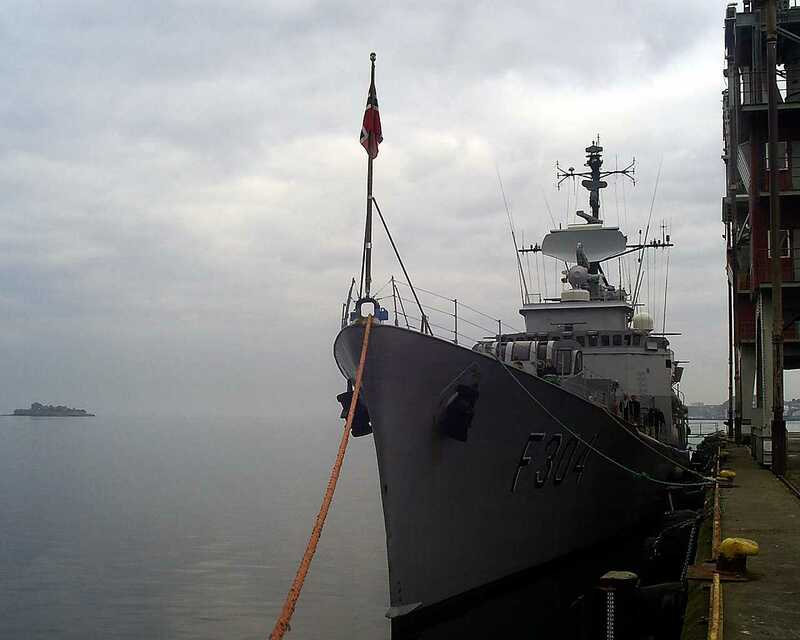 The 2-D variant uses a parabolic antenna as shown in Figure 2 for example in frigates of the "Oslo" class.